You want to have creator-side control over how effects react to ambient light, I think that's a bad idea because the effect framework needs to do this consistently across all objects and from where I stand you do it a second time - let's just agree to disagree and stop it here. ALS won't provide you with tuning parameters for what I firmly believe should not be tuned by aircraft maintainers. I want to remember that during the day it is very difficult to observe a halo around a 40W light (power of the anti-collision lighthouse G8400A24-24) at 12 o'clock in the day, but it is normal to see the central spot. Remove the halo or make it more transparent, it is a very precise aesthetic choice that someone will not like, but others may like it ... They are personal choices, they are different ways of seeing and observe the realty. Therefore I propose to be able to introduce a parameter that can modify the effect. Kindly read what I wrote, don't put silly words into my mouth. Thanks. that is not what Thorsten said! I can read very well what you say and I remind you that I am working on the G91-R1B and I do not need your permission to write the code, which I think is necessary to write, all this in order to get what I consider to be the best result . If ALS can not do certain things with the quality that I want, I am free to modify my code in order to get what I think is the best result, if an ALS tomorrow will change some parameters it will be my responsibility or who else will want to maintain the plane, to adjust the parameters so as to follow the code changes ... these are our problems not yours, you are not God. I am free to ask the community the possibility of modifying a code that I consider incomplete or not working properly, the community can evaluate whether to make such a change or not, remember who decides the community is not you ... I repeat you are not God! 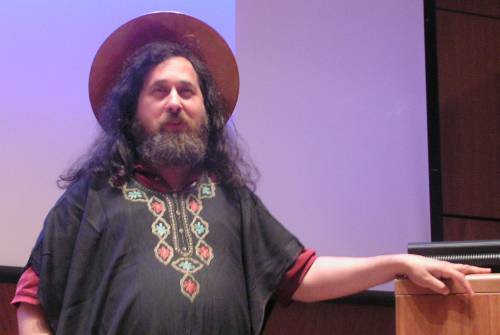 If you believe you are "the community" then you are only a false prophet of open source. If now you want to respond to the 2 requests I made in the previous post about a problem that I have highlighted, you are welcome, if you do not want to respond, since you are not God, do not respond and you will always be welcome. Maybe you need an update on the spirit of the GPL ... Always remember to beware of false prophets! ALS won't provide you with tuning parameters for what I firmly believe should not be tuned by aircraft maintainers. i agree with him, too... it would be like me going and getting a c172p that would force nice clear weather any time i wanted to fly... we both know that never happens, right? And I'm the maintainer of ALS and make the judgement to reject (or not create) on the repository any additions to it which I believe are detrimental to the stated goal of creating a consistent and realistic viewing experience. You in turn are free to do whatever you like, but the question at hand seems not that I curtail your freedom somehow, but that you're asking me to add something I believe should not be added, I said no and you can't accept that for some reason. If anything, you're infringing on my freedom here, since, well, may I remind you that I am working on the code of ALS and do not need your permission to do that as I judge fit. With a due sense of futility - I've responded by saying 'no' a while ago. You're mis-informed - as far as ALS is concerned, it is I who decides (I'm the responsible maintainer on the merit that I wrote 95% of it myself). The GPL license gives you the right to make any modification on your own repository but really doesn't even say anything about your right to do that on the FG repository. I've given you my reasons why I view a more tunable parameters a bad thing, I'm prepared to give the same reasons to the other core developers (and expecting they'll be deemed quite acceptable) - I can't honestly see where in this you're being wronged, so please leave it at that - you're not creating a particularly constructive atmosphere with the 'false prophet' side-track. I successfully added the lights using the Alouette-III framework. 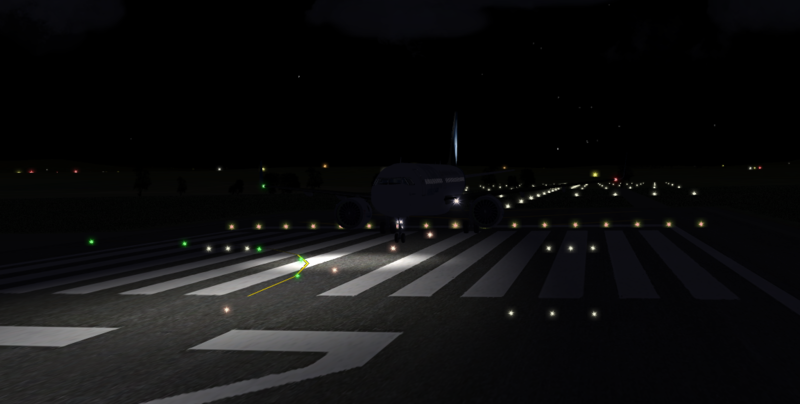 Nice work, Thorsten, makes night flights look much better! I was wondering, does the Alouette move the volumetric grass with rotorwash? I thought I remembered something about that or maybe I'm just imagining it I'd like to add jetblast affecting grass and heatblur to the IDG - the latter seems to be simulated by the Alouette, not sure if the first is possible. And of course - a beacon light that could illuminate the fuselage as it rotates - but that might be wishing for a bit much! makes night flights look much better! I was wondering, does the Alouette move the volumetric grass with rotorwash? I'd like to add jetblast affecting grass and heatblur to the IDG - the latter seems to be simulated by the Alouette, not sure if the first is possible. The flame shader seems to do heat blur 'well enough', so you can use that. Jet blast isn't done - directional is a bit more tricky than 'radially outward from a specified point' as it works for rotor wash, sorry. The C-172p crew has asked the same thing about propwash. It's definitely doable, but I'm not sure if it's worth the trouble - with a heli, you need all the visual cues you can possible get for landing, but for an aircraft it's actually behind you, so you only see it in outside view. It's a lot of work, so something that might look nearly as compelling is a lightmap which you periodically flash on and off - a beacon is fast and the eye tends to fill in a lot - give this a try. As I said above, the space shader family can in principle do moving lights, but it's *really* ugly transformation-wise. Hum, good idea, I think you just provided me a really cheap and easy answer to a problem I was trying to solve. Good morning, I appreciate all the work that that everyone is putting into the lighting with this sim because it makes me happy of all the possibilities that are coming forward for the future. 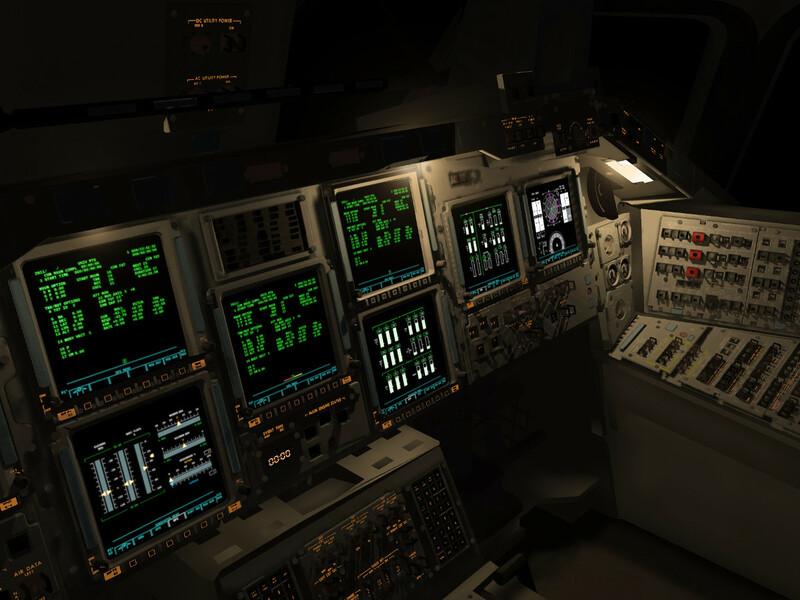 I just wanted to add to this conversation by talking about my experience with the CRJ-700 series, for me the Rembrandt rendering is superb and especially at night, I love the visuals with the navy lights that have been done to this airplane so I fly it in that rendering mode. However I lose the advantages of the als when doing this so there is a trade off but for me it is worth it, I also noticed that with the rembrandt rendering option my frame rates are much better too. A picture says more than a hundred words why I near-unconditionally believe in pre-computing light with a ray-tracer. You can't do that with Rembrandt lights - it's flat-out impossible. I also noticed that with the rembrandt rendering option my frame rates are much better too. You must belong to the few lucky ones... for most people (including myself) they're really poor. Anyway, to each his own - options are good. @legoboyvdlp Bit late to this thread. (Please ignore next bit if silly idea) Would another idea be to create a simple low poly shape (as seen below), place a static light inside, then rotate the shape (rather than light) allowing light to shine through the gap and sweep across the fuselage as it rotates? Alternatively, I can model a low poly beacon light for you, outer cover with translucent material, and inner curved rotating reflector (similar to above idea) which only allows a shaft of light to exit the light housing as it rotates. ould another idea be to create a simple low poly shape (as seen below), place a static light inside, then rotate the shape (rather than light) allowing light to shine through the gap and sweep across the fuselage as it rotates? No, in rendering light is the property of the surface being illuminated, not of the illuminating object. The fuselage won't know about the additional geometry you placed.